It’s time for the 104th Saturate Audio release. Serge Landar is not a stranger to the Saturate Audio junkies. Well known for his beats, progressive with a few deep trance touches, perfectly matching the label’s needs. 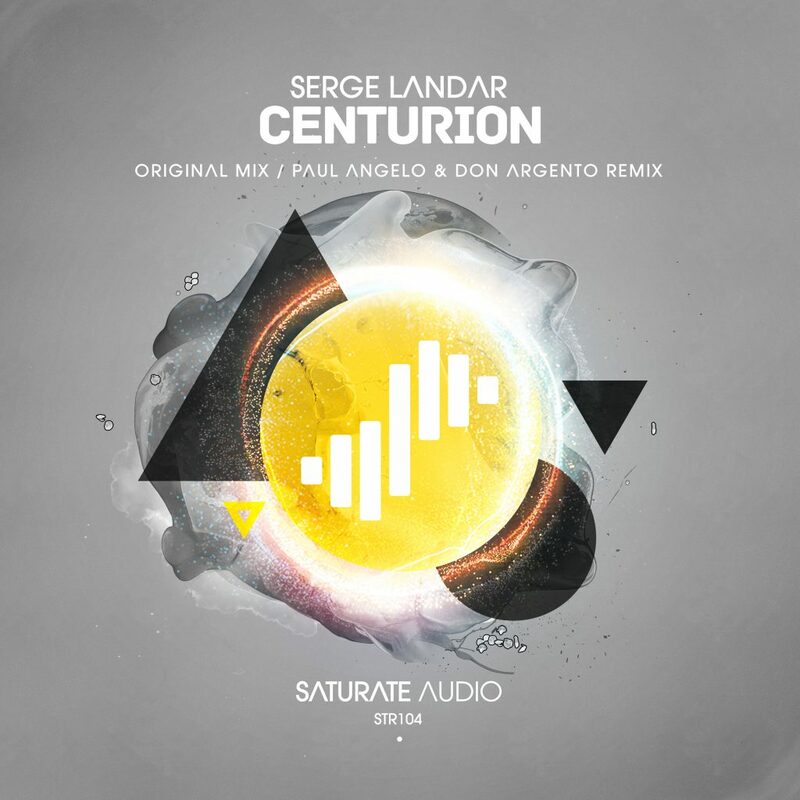 This time brings “Centurion” a progressiver with the usual high quality standards by Serge. On remix duties, we have a debut appearance by Cyprus finest Paul Angelo & Don Argento with their massive remix. Definitely a duo to watch in 2018. On fire!